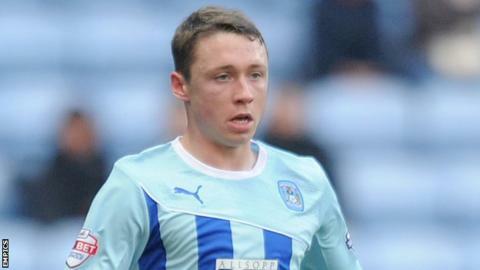 Coventry City have extended the youth loan of defender Matthew Pennington from Premier League side Everton until the end of the season. The 20-year-old has featured nine times for the Sky Blues since joining the club on a short-term loan in November. Pennington is yet to make a first-team appearance for Everton but played 17 times on loan at Tranmere last season. Coventry slipped to 20th place in the League One table following Saturday's defeat by promotion-chasing Preston.